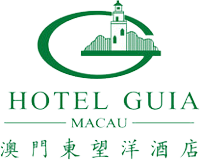 Located at Guia Hill (also known as Songshan), Macau Hotel Guia offers quiet environment and pleasant scenery, overlooking the new port of Outer Harbour. 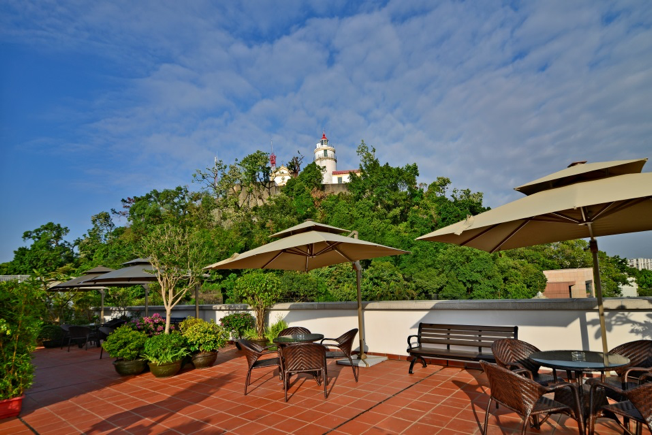 Being close to Guia Lighthouse (which is hundreds of years old), Chapel of Our Lady of Guia, and Guia Fortress, the hotel is the only boutique hotel of Macau that located in the world cultural heritage area. 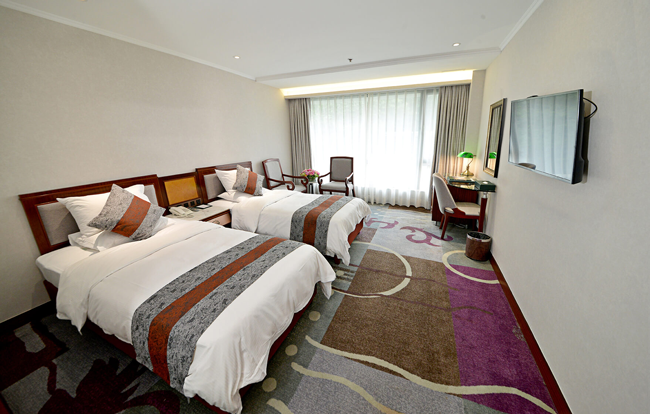 This European-styled hotel is equipped with 90 rooms, and is close to Songshan Municipal Park, health path and surrounded by green trees. 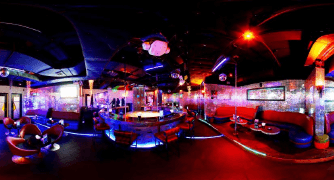 It is within about 10 minutes’ walk from the hotel to Central Macau as well as major casinos and shopping centers. 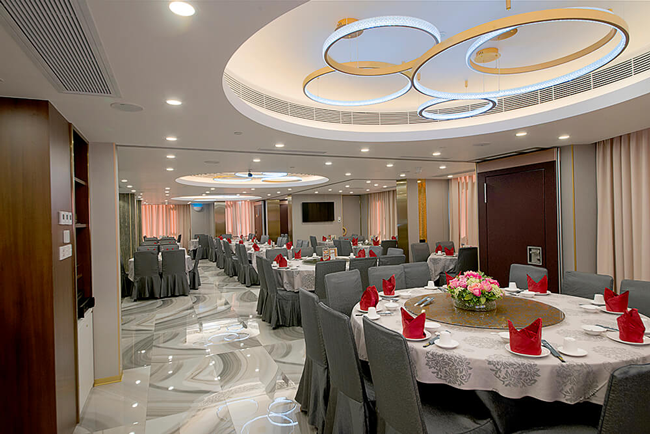 Moreover, the transportation is very convenient, and the hotel provides free shuttle bus to and from Macau and Hong Kong Ferry Terminal and mainland border. 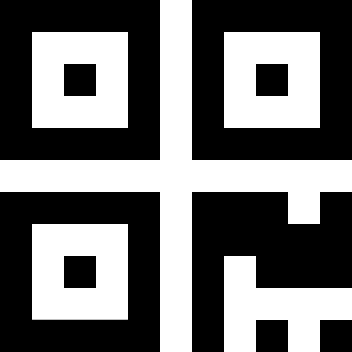 The hotel is located just off the famous Guia Circuit of Macau Grand Prix, so guests can conveniently watch the annual racing event. 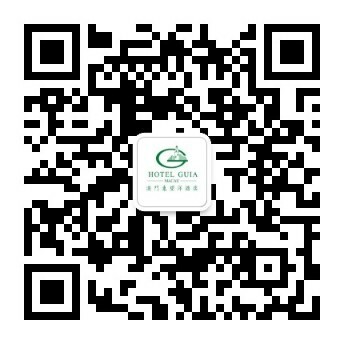 Customer will receive a MOP30 cash coupon to be used in Brilliant Lake Restaurant for each room reservation. We have established a Mobile Phone free charging station at hotel lobby.